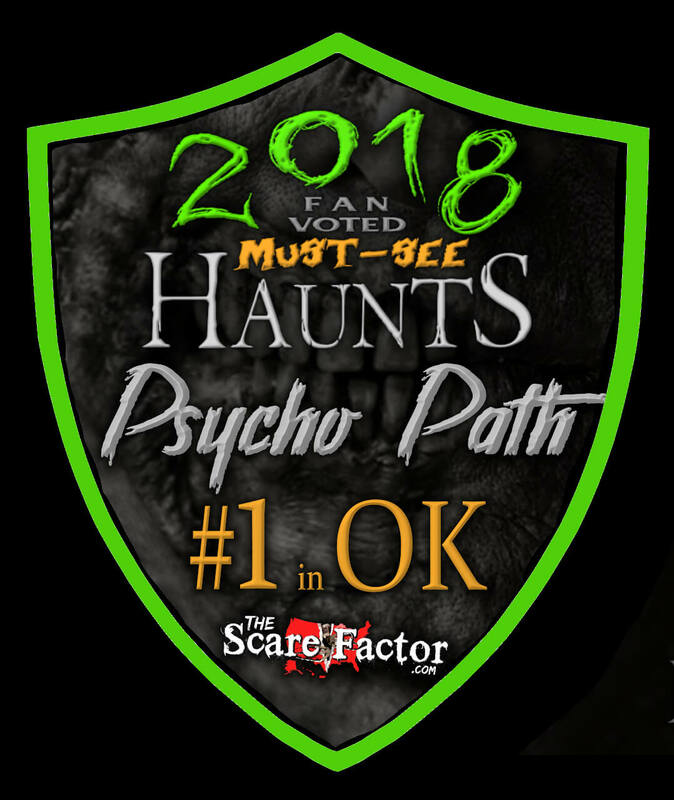 Psycho Path Haunted Attraction is a Haunted Attraction located in Sperry, OK. I go to this haunt every year. It’s amazing something of this caliber exists in Oklahoma of all …show more places. My favorite is the Dark Ride. I’ve never experienced anything like it. Zombie paintball was also super fun. You even get to ride in real military trucks and shoot live zombies. 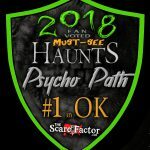 Went to Psycho Paths “Till Death Do Us Inn” this past February and it was really neet. The house is pitch black and small groups go through with a flashlight. Highly recommended.